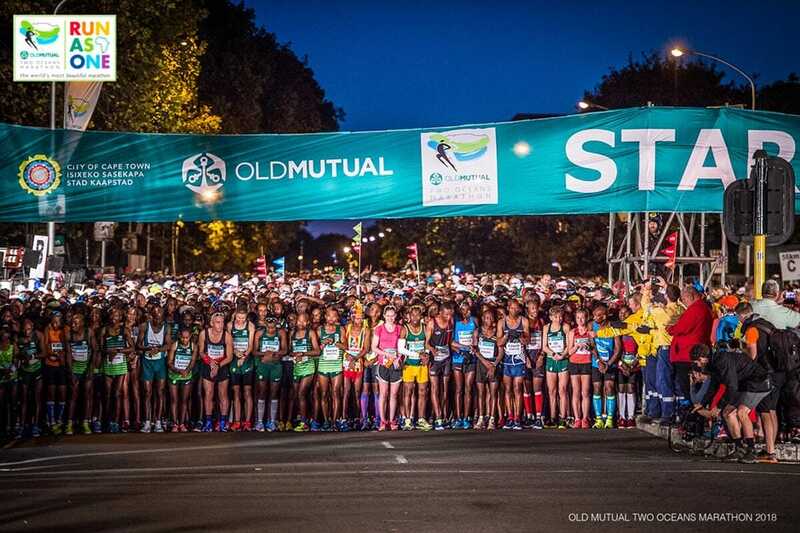 It’s that time of the year again, where local and international athletes and sporting enthusiasts gear up for the annual Old Mutual Two Oceans Marathon. The sporting event has earned a sterling reputation over the years and has been crowned the world’s most beautiful marathon. Stick to the tried and tested. Running with untested gear will a great deal of discomfort on race day. From your shoes to your underwear, make sure you’ve trained in them. Make sure you fuel up before and during the race, especial when running the ultra race. There will be enough refreshment station with water, Coke, and Powerade during both the ultra half marathon. You are not allowed to run with an MP3 player, iPod, sports earphones or any other sound device. You need to be attentive and able to hear any instructions from the marshalls on race day. The Old Mutual Two Oceans Marathon practices a zero tolerance policy towards littering. Runners who litter will face severe disciplinary action. Most runners from outside the city of Cape Town opt for booking a vehicle with cheap car hire Cape Town to accommodate their travel plans. Chapman’s Peak Drive itself is the iconic climb of the Ultra Marathon, and it’s one of the most beautiful sections of road anywhere in the world. It also ushers in the tough second half of the race, coming shortly after the halfway mark in Noordhoek. For more information visit the Chapman’s Peak Drive website.